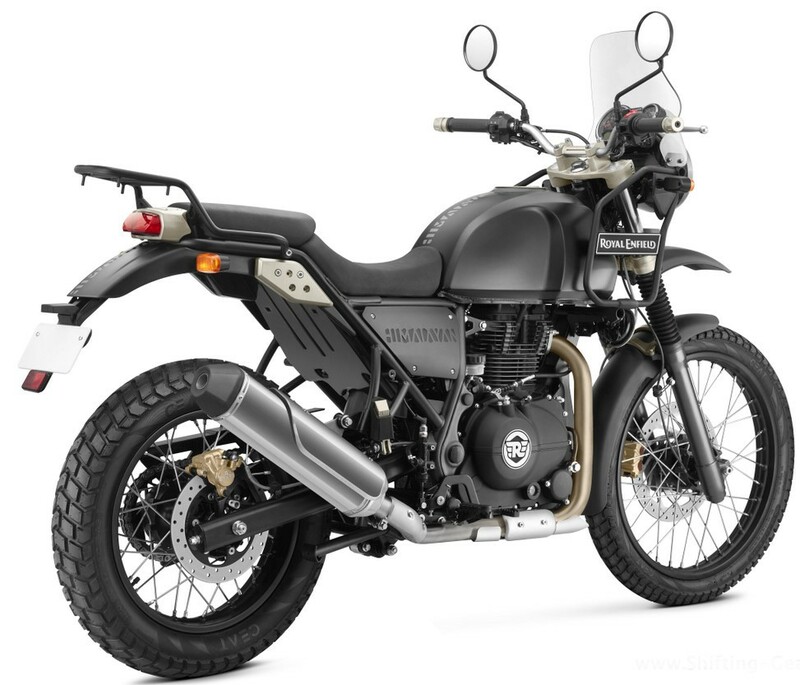 Royal Enfield has officially launched the BS4 compliant Himalayan Fi in India for INR 1.84 lakh (ex-showroom Chennai). 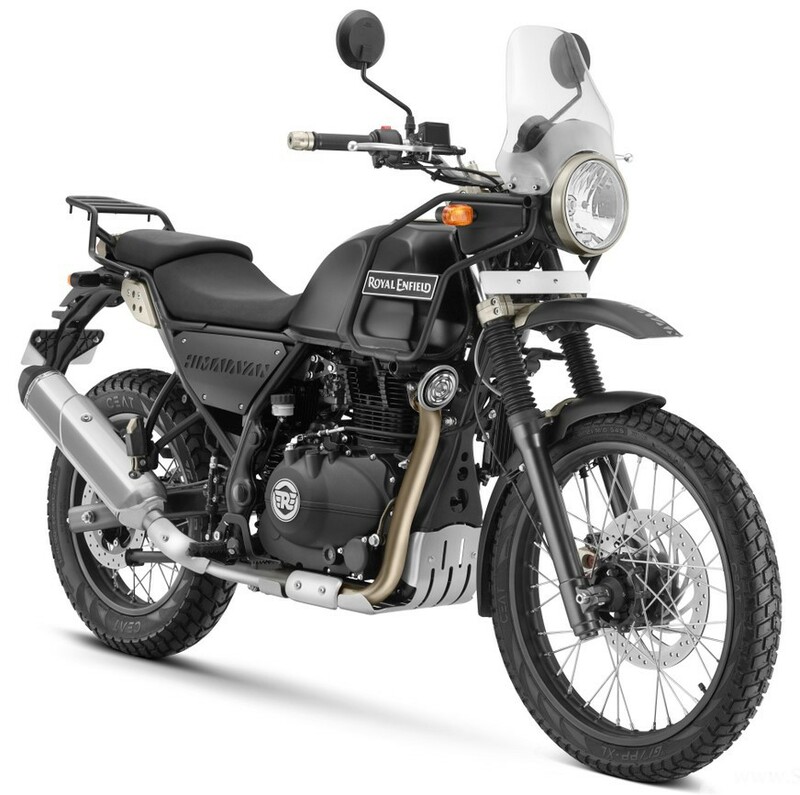 2017 model of RE Himalayan is powered by a 411 cc, single cylinder closed loop fuel-injected engine producing 24.5 BHP at 6500 rpm and 32 Nm at 4250 rpm. It comes mated to a 5-speed gearbox. This is a good step in order to bring down the hype that was created with most buyers claiming inferior quality parts and flaws in the Himalayan. They have made few cosmetic changes in the fuel injected version. It now comes with black finished fuel cap and handlebar mount. The bike is now also equipped with AHO (Automatic Headlight On). Royal Enfield Himalayan caught media attention when its promotional video saw the breakdown of foot-peg during an off-road stunt ride. CS Santosh was trained enough to save himself but that was not the part for many other buyers, who later registered serious breakdowns in their bike. 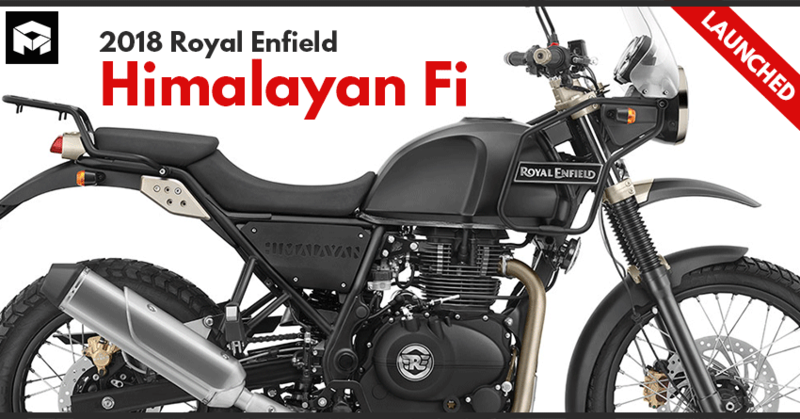 Royal Enfield then directed the people at service centers to deal politely with customers of carburetted Himalayan and listen to their problems in order to cure each one of them properly. The brand was well known for its ruggedness and Himalayan became the first product to encounter such a failure for its built quality. Hope they have improved these things in this next batch of motorcycles as it is not easy for someone to buy the product after listening to all that negative stuff around the internet. Royal Enfield will first focus on Southern India and later, the motorcycle will make its way to North India. Bookings have already started for INR 5,000 while rider reports suggest that visible quality of components has improved over time. It’s now to be seen how Royal Enfield deals with aspiring but double minded customers around the country. Prospective options in this segment includes Mahindra Mojo and KTM 250 Duke. 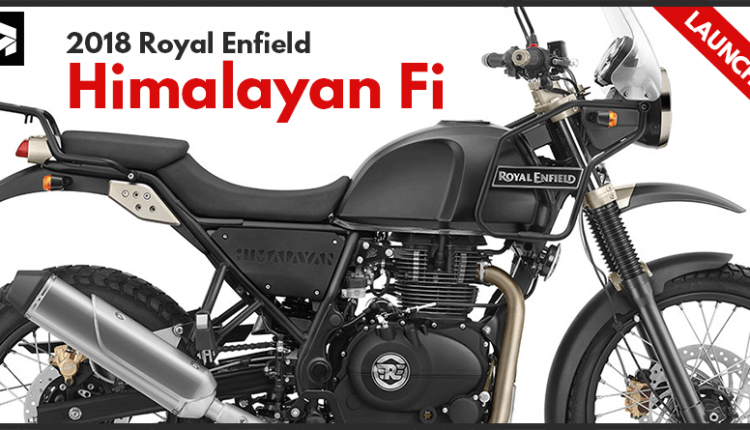 None of these bikes come with ABS, Royal Enfield might launch the ABS equipped Himalayan next year in India.